Ryan and R. Heyl & Associates, LLC continue the Heyl home inspection tradition in the St. Louis Metro Area. As the son of Rick Heyl, one of the first St. Louis professionals in this field, Ryan has been exposed to all aspects of the home inspection buxiness his entire life. Ryan worked weekends and summers on his father’s remodeling jobs and rental property as well as helping out in the office answering phones and scheduling inspections. 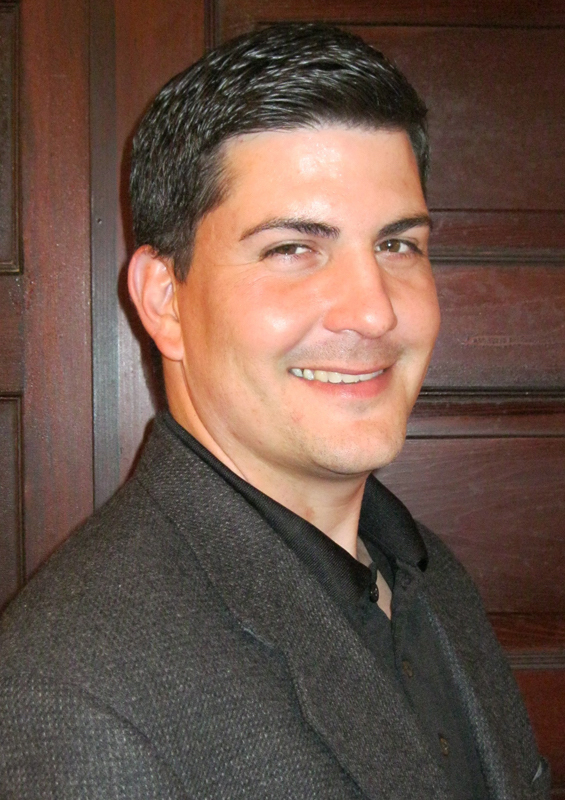 Ryan became an ASHI certified home inspector in 2006 after a successful 12 year career as a remodeling contractor. Ryan has performed over 2,500 home inspections.